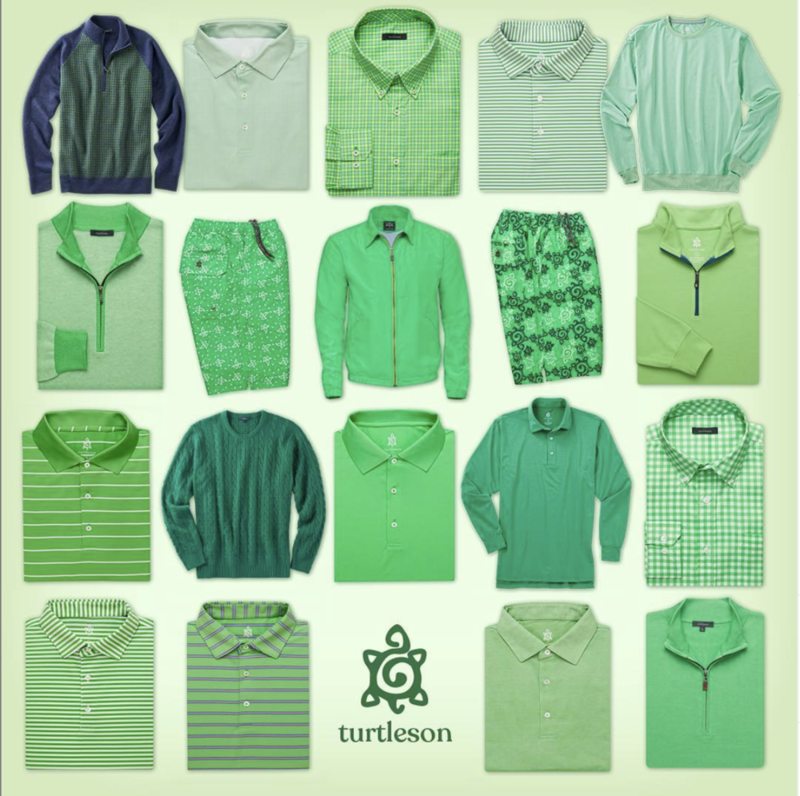 WORK is so happy to be working with our newest client, Turtleson. Turtleson not only provides well made apparel to golf enthusiasts for on and off the course but also creates sports coats, shoes, travel bags, and many other well tailored accessories. 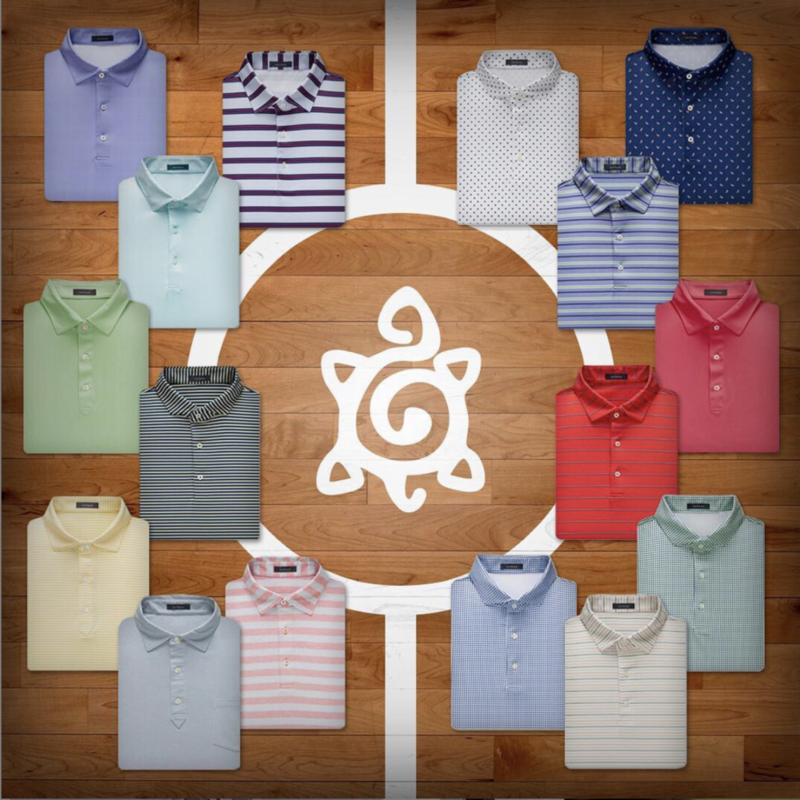 Located in Bristol, Tennessee, Turtleson is run by childhood friends, Greg Oakley and Chet Sikorski. Turtleson is coincidentally, and quite literally, a hop, skip, and a jump away from another one of our clients, LC King. And like LC King, we immediately liked them, their product, and their vision. And while they have had great success and a loyal following, Greg and Chet knew it was time to take steps towards growing the business even further. That’s where WORK Labs comes in, focusing on building the Turtleson brand and increasing online purchasing, with the focus being on social media. While Turtleson’s stylish and well-tailored clothing and lifestyle products easily transcends the golf course, WORK Labs’ branding centers around one mantra, “Life at the speed of golf”. That doesn’t mean we’re not coming up with a multitude of varied concepts to play with for Turtleson, and enjoying every minute of it. The proverbial wheels are always turning on this one, and that excitement has spread to the wonderful folks working with us. Creating visuals and copy to address the many directions we feel Turtleson could go to attract, entertain, and retain potential customers.